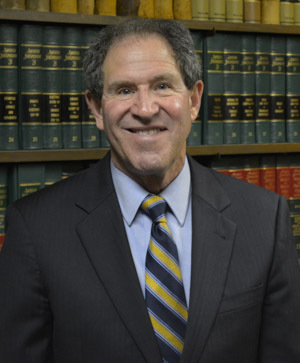 Clients trust our legal team at Sarfan & Nachman, LLC when it comes to handling their personal injury, divorce, family law, and/or criminal law cases because they are highly qualified and get results. 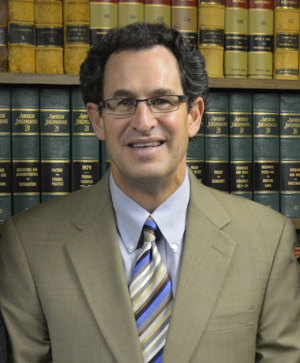 Our legal counsel and representation is tailored to suit each client’s individual case and goal. Our lawyers have extensive knowledge in a variety of practice areas, this expertise helps them assess and determine a successful solution to client cases. Our lawyers are family and they want clients to feel apart of that. A major contributing factor to this familial sense is that the attorneys create a small firm atmosphere while possessing the capabilities of a much larger law firm. The commitment that our attorneys feel for one another is the same commitment they give to their clients. To ensure personalized service for our clients, Sarfan & Nachman, LLC does not enlist the assistance of paralegals or associates on client cases, rather work is done by a firm partner, and clients have direct access to their attorney. 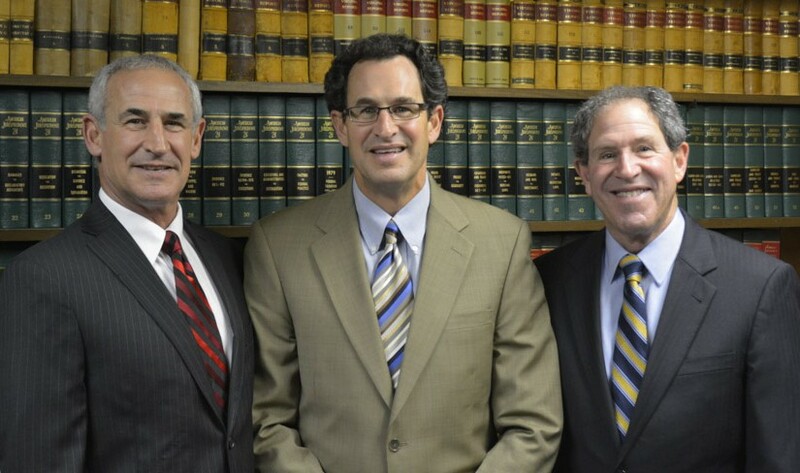 Sarfan & Nachman, LLC are trusted attorneys in this region because they have deep ties to the community they serve. 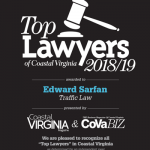 Born and raised on the Peninsula and educated at Virginia schools, our lawyers have a deep sense of dedication to its people and a great understanding of the region in general. Our attorneys are proud of their ties to the local community and work with several local organizations for the betterment of the region. Each of our lawyers has served as president or officer of the Newport News Bar Association, and continue to be very active with many legal organizations, keeping their knowledge of the law as current as possible. Additionally, our attorneys have been president of and remain active within their local Jewish federations. Gary Nachman continues to be president of his local synagogue. To learn more about our firm, staff, attorneys and how we can assist you with your legal matter, contact us today, (757) 247-5861. DUI (Driving Under the Influence/Intoxicants) and DWI (Driving While Intoxicated) charges are not to be taken lightly. The attorneys of Sarfan & Nachman, LLC are skilled criminal defense advocates who can advise you of your rights and help navigate you through the criminal justice system. If you are arrested for a DUI/DWI, you need to contact an attorney as soon as possible, as many aspects of your case are very time-sensitive. 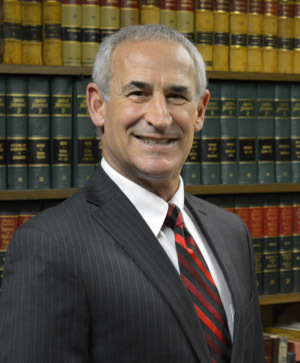 Our DUI/DWI lawyers have over a century of combined experience that we utilize throughout the case, and we aggressively stand up for your rights in and out of the courtroom. Your driver’s license is at stake. A DUI/DWI conviction will result in the loss of your driver’s license. While your license is suspended, you are unable to drive your car, even to and from work. Our attorneys strive to help clients retain their driver’s license or assist them with obtaining a restrictive license, so they can continue to work and live as normally as possible. 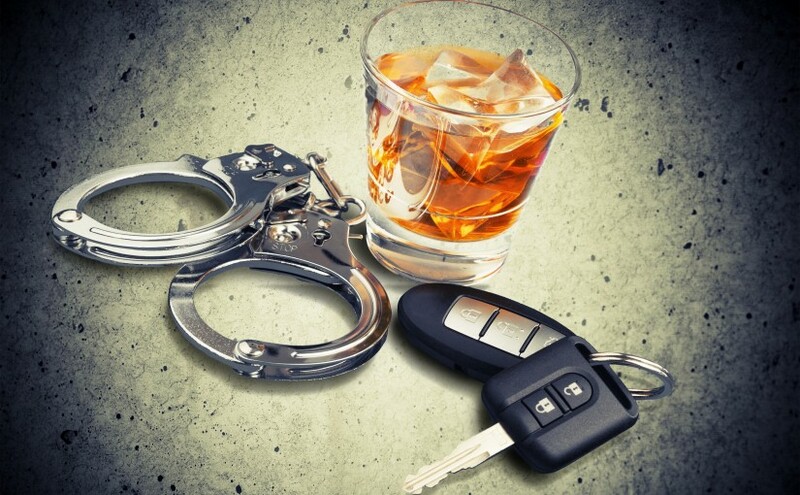 The lawyers at Sarfan & Nachman, LLC can further discuss the specific consequences of a DUI/DWI conviction and the impact it can have on your driver’s license. 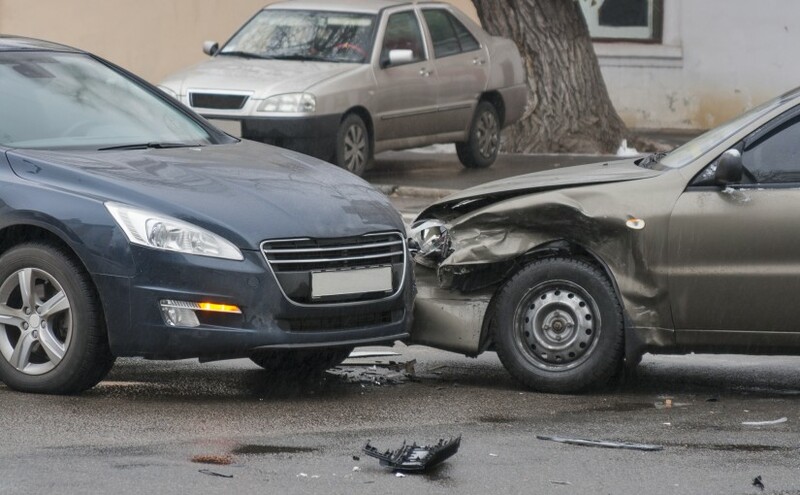 If you are in a drunk driving accident, you may pay increased fines and face jail time depending on the severity of the accident. 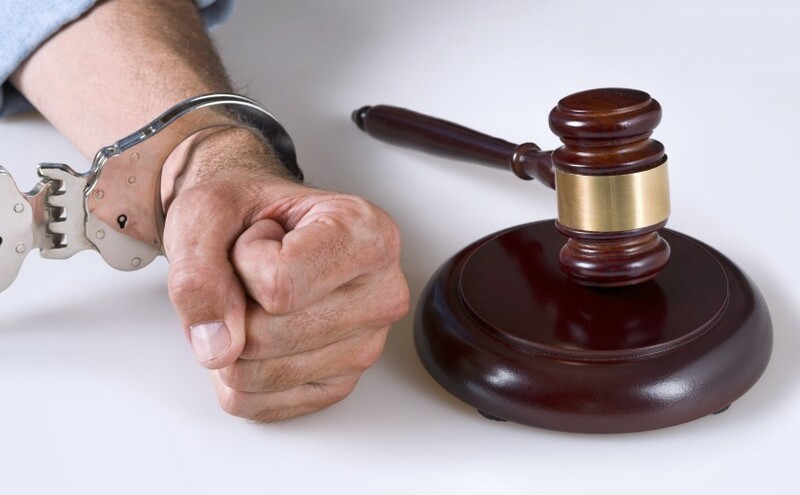 If you are charged with a second or subsequent offense, a conviction will result in jail time. If you have an elevated BAC level, you may face mandatory jail time. If you are convicted of serious traffic offenses, this will result in a severe new civil remedial fees. 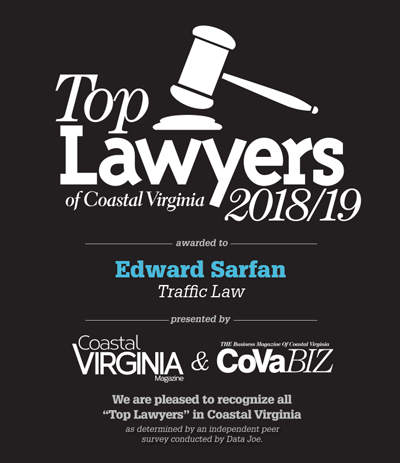 Clients seeking legal representation for their DUI/DWI case should contact Sarfan & Nachman, LLC, right away, (757) 247-5861. Time is of the essence and our drunk driving attorneys keep your rights and best interests in mind. 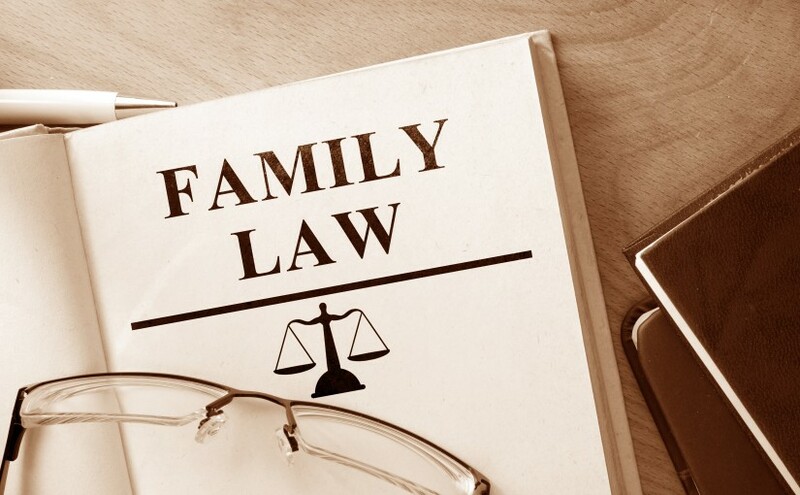 We offer comprehensive family law representation and legal guidance to our clients facing a myriad of family law issues, including collections, wills, as well as the following list below. Please feel free to contact Sarfan & Nachman, LLC using the form below, or call us at 757-247-5861. NOTE: The use of the Internet or this form for communication with our law firm or any individual member of the firm does not establish attorney-client relationship. Please call our office to schedule a consultation. Confidential or time-sensitive information should not be sent through this form. 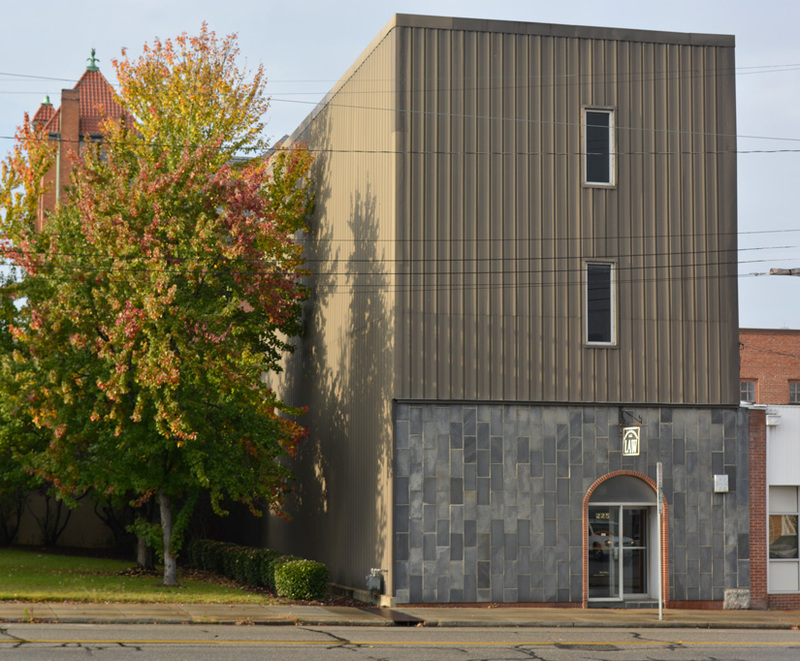 Our law office is conveniently located in Newport News, Virginia and easily accessible from Norfolk, Portsmouth, Chesapeake, Hampton and Poquoson. Sarfan & Nachman – Experienced, competent, and trusted lawyers proudly serving the Hampton Roads, Tidewater, and Newport News areas of Virginia since 1974.